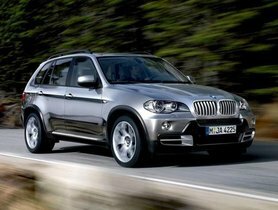 BMW X5 - the incredible SUV will be introduced in the Indian market at the whopping price of 77.9 lakhs. It comes with many high-end features and unbeatable performance. 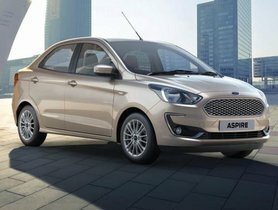 Ford debuted the Figo Aspire sedan in Indian market at the inauguration ceremony for its new car and new engine assembly plant in Sanand, Gujarat. 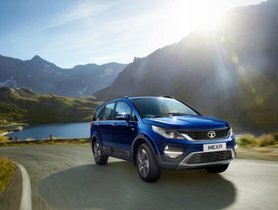 Figo Aspire was the first model to be released at the new plant. 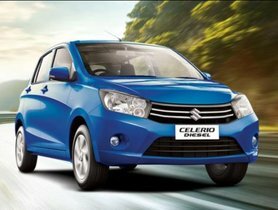 Maruti Suzuki Celerio 2018 comes with a new engine option. Besides that, there is much more for you to keep up with this latest model of Maruti Suzuki Celerio. 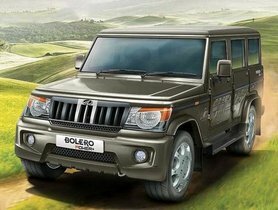 Mahindra Bolero is one of the most hot-selling SUV in India. 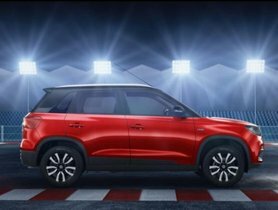 Let's find out the true reason for its popularity with IndianAuto.com Team on the following review of Mahindra Bolero 2018 in India. 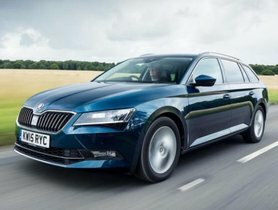 The Czech automaker has given its flagship car - Skoda Superb a facelift in 2018. 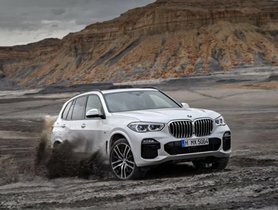 What will be updated and twisted on this new version of the car? Read the following review for more details.